Gruhn Guitar is asking $2,000 for this one. 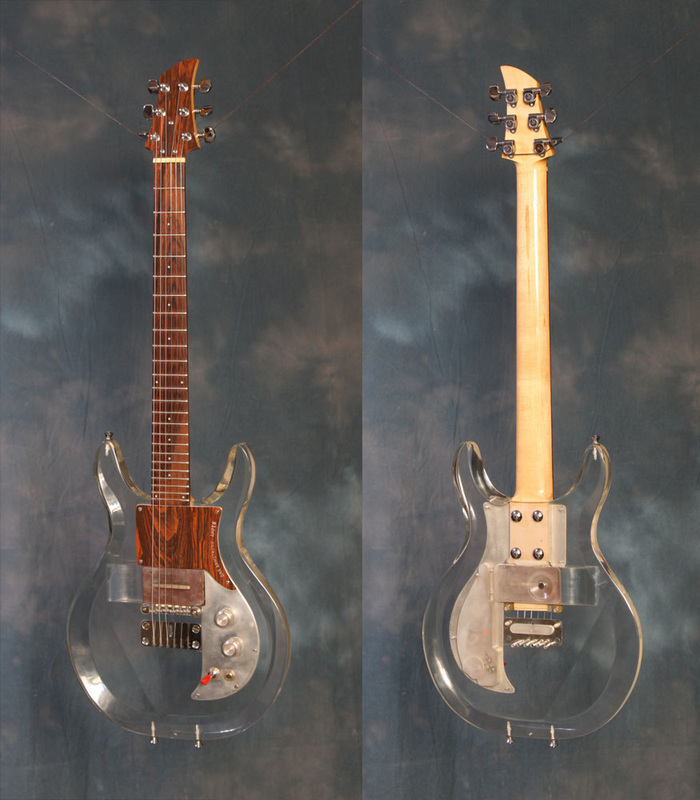 I seem to recall seeing this at the 2012 Fall Philly guitar show and noting that the aluminum pickguard section is sitting on top of the formica, suggesting that the original pickguard might be intact. Originality is kind of a moot point though with the added tune-o-matic bridge. Still for sale in August 2013.